We were visited today by Luton Town footballers Mark Cullen and Paul Benson, who came to show their personal support for people living in food poverty in Luton. 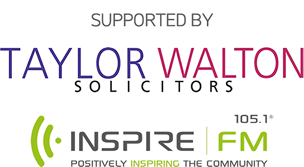 The football club has pledged to support our work, and from December 2014 many staff and players will be making a contribution from their salaries. 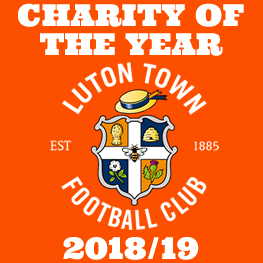 Luton Town Football Club is one of the most widely recognised organisations in the town, with big audiences at the ground and online each week; we understand that we have a responsibility within the local community, so if we can do something to help the vitally important work of Luton Foodbank, then of course we’ll do what we can. The Club has encouraged all staff to make a donation from their wages each month, and the take-up has been excellent. We’re hoping that by taking this action, we might encourage supporters, and others in the community to support this worthwhile cause as well.